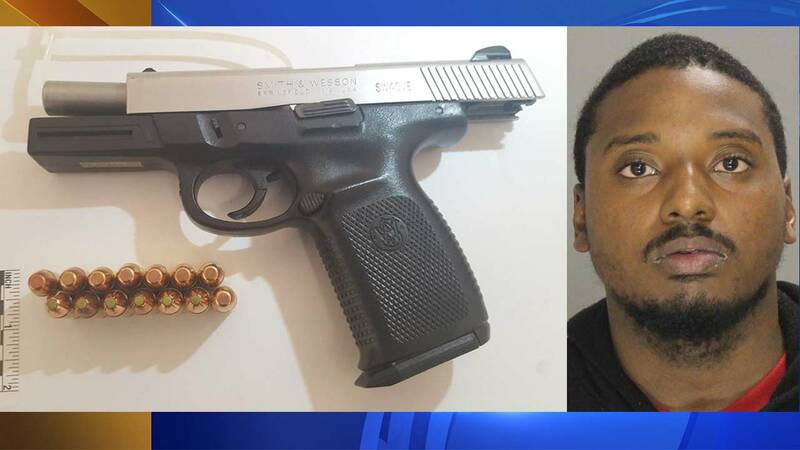 EAST LANSDOWNE, Pa. (WPVI) -- Police say a Delaware County man put a loaded gun in a baby's bassinet. Ryan Scott, of Upper Darby, is facing several charges, including reckless endangerment, stemming from the incident on Pembroke Lane in East Lansdowne. It happened on the morning of October 31. His ex-girlfriend told police that Scott came to her home and hid the gun, which was stolen, in her child's bassinet. Two officers say they found Scott trying to get into the house again later that day, and that's when they arrested him. Investigators say not only was the gun loaded, it also had a round in the chamber and no manual safety.